When is time to get the band back together, hop on the tour bus and head to Arkansas. 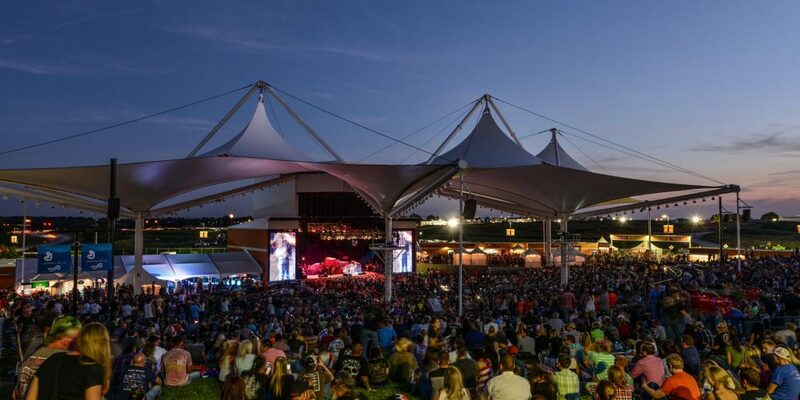 The Natural State wants concertgoers to take it outside and take it all in as the state is filled with awesome amphitheaters and outdoor venues that offer magnificent views of musicians and mountains. Sunset concert series, music under the stars and funky festivals appeal to nature lovers while colorful cabaret, intimate listening rooms and legendary lounges encourage fans to keep things personal. 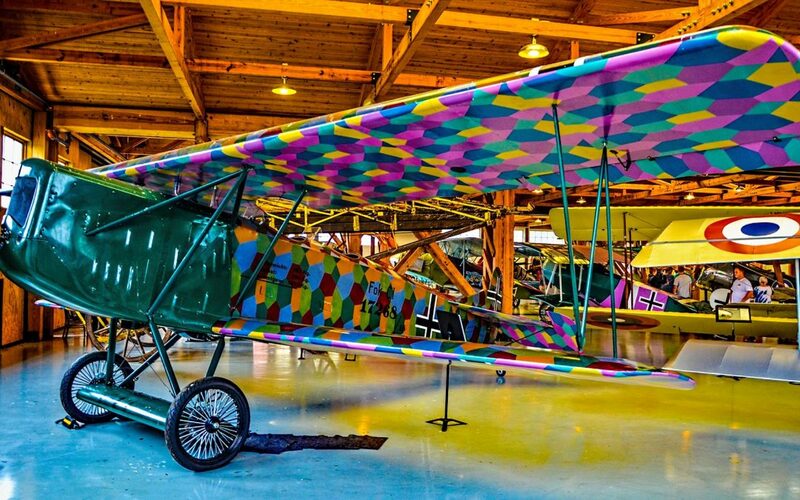 You can drive yourself MAD in Arkansas as bumper stickers and hashtags colorfully proclaim the Murphy Arts District (aka MAD) in El Dorado the new happy. To create the new mecca for music in El Dorado, local big rig organizers brought in serious on-stage talent to prove if you rebuild it, they will come. Once such example is The Griffin. 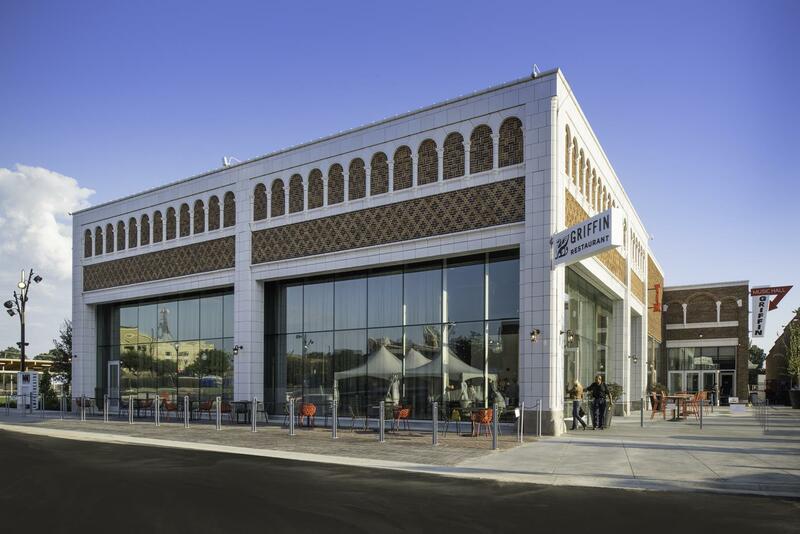 Once a fuel station and showroom for Model T Fords, the 1928 Griffin Auto Company has been transformed into The Griffin, a chic farm-to-table restaurant flanked by an intimate cabaret lounge that presents regular Thursday night shows and an expansive 2,000-seat Music Hall. Great live music can be found throughout Arkansas. 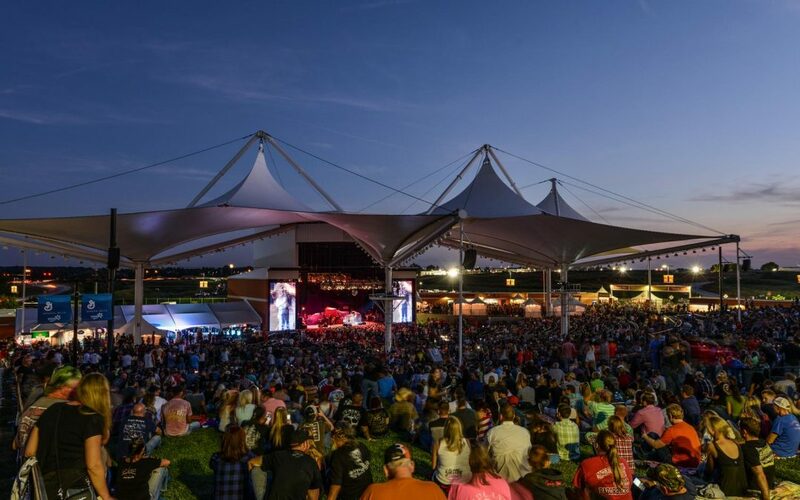 Even the acronym of the Walmart Arkansas Music Pavilion (AMP) in Rogers promises guests a good time in the Natural State’s largest stage house, which accommodates up to 9,500 fans. Groups can spend an unforgettable evening under the stars with a picnic and a passion for live music. The AMP hosts national touring acts like Trevor Noah, the Goo Goo Dolls, Train and Alan Jackson, and is booked from spring through fall. George’s Majestic Lounge in Fayetteville is the oldest and longest-running live music venue in Arkansas. Aspiring entrepreneur George Pappas opened the famous restaurant and bar in 1927, along with a general store in the same location on Dickson Street. Although regular live show bookings began in the early 1970s, some locals nostalgically recall attending parties as far back as the 1930s. 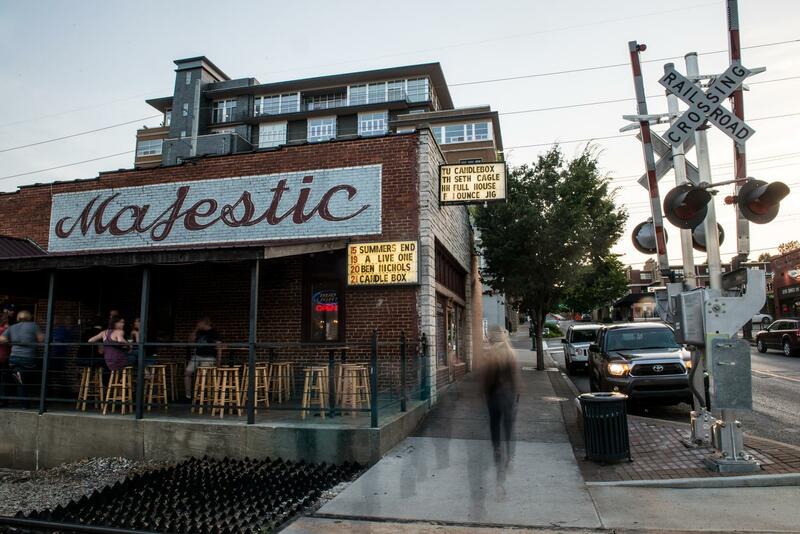 George’s Majestic has a colorful history, proudly claiming to be the first bar to integrate in the 1950s and the first to offer color television in Northwest Arkansas. 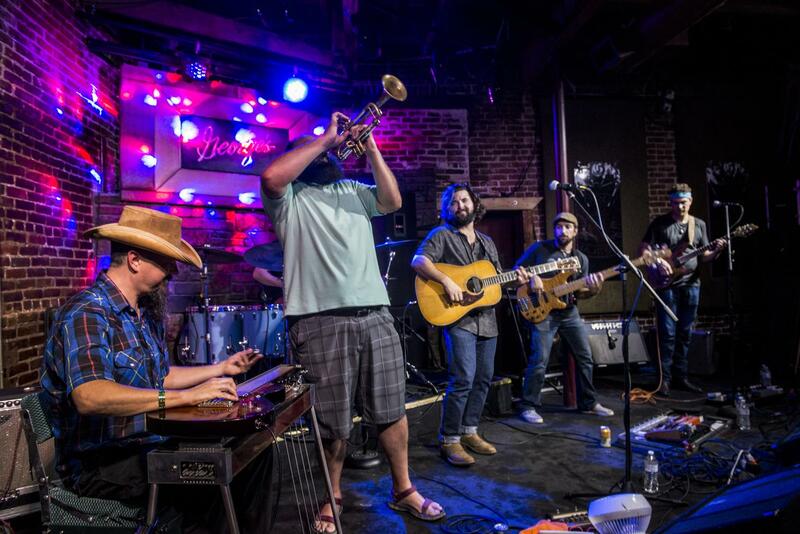 Incredible musicians have graced the well-worn stages, including Robert Cray, Leon Russell, Delbert McClinton, Derek Trucks, Zac Brown Band and Chris Robinson. The Majestic will even book your own band as part of their turnkey service for private events hosted in the authentic historic venue. 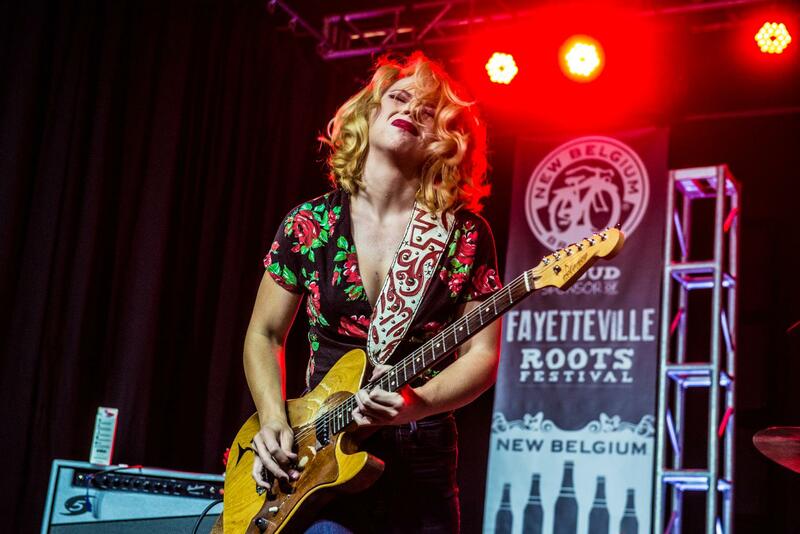 With uncontested bragging rights to “Home of the Longest-Running Live Music Venue,” it seems only natural the Fayetteville Roots Festival would try to dig a little deeper into the region’s cultural heritage. The four-day intimate urban music and food festival scheduled each August features 10 music stages and multiple culinary events. The festival features perfect pairings of nationally known musicians with up-and-coming regional talent. Intentionally used to describe both music and food, the Roots Festival showcases the Ozark region. 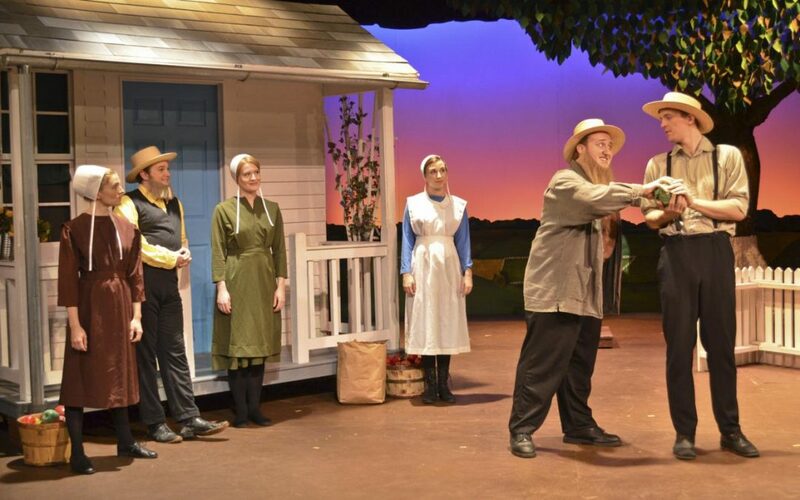 Folk, blues, bluegrass, jazz and country genres are programmed along with locally-sourced culinary events featuring produce, meats and products from area farmers, chefs, and restaurants. 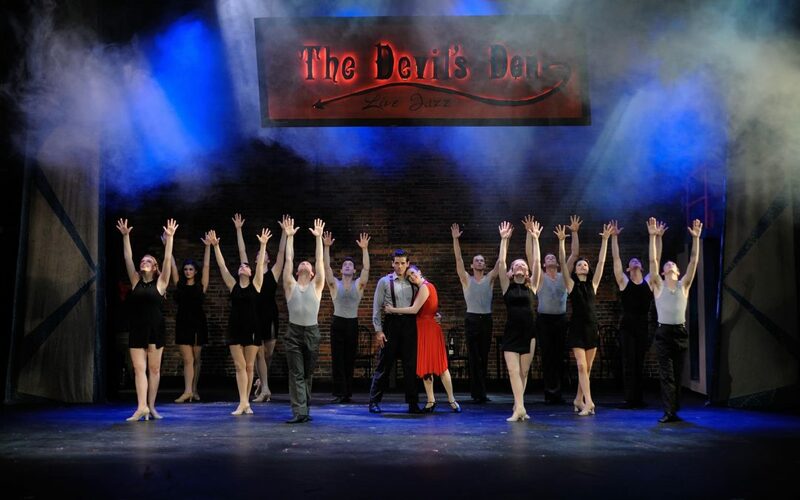 Instead of hosting concerts in one giant outdoor venue, the urban festival experience features multiple intimate venues offering a mashup of real local flavor along with cast of colorful hometown characters, including the stage crew from George’s Majestic Lounge.